As technology becomes as critical to businesses as oxygen, CIOs are looking for ways to change their IT operating model. 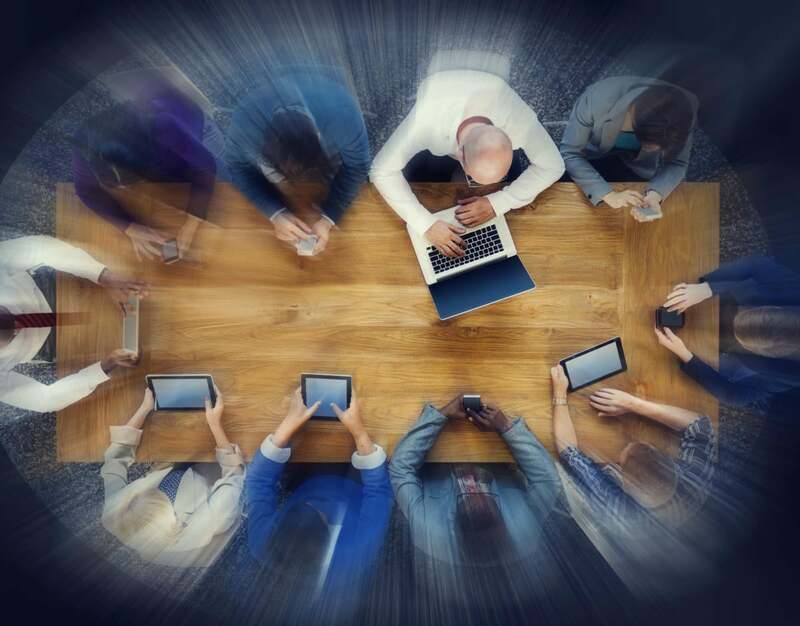 The fundamental question facing most CIOs: How do we create a structure that distributes technology leadership, development, delivery and support across the enterprise? Mark Sims, CIO and vice president of business transformation at The Scotts Miracle-Gro Company, has an answer. When he became CIO of the $3 billion lawn care and gardening products company in 2014, he inherited an IT organization that had a fairly traditional structure: centralized teams for infrastructure and security, and application teams that aligned with supply chain, HR, finance and other business domains. The IT team that was dedicated to HR was responsible for maintaining core HR systems, including payroll, timekeeping and performance management. Even with IT teams aligned to HR, Sims saw room for improvement. Because HR used a patchwork quilt of systems, there was a limit on how much IT maintenance the HR team could take on. IT had to stay in the mix, which sometimes caused friction and created an “us and them” mentality between the groups. So, when Sims and his HR partners decided to move to a next-generation SaaS-based HR platform, he saw an opportunity for change. For Sims, the change is working out well. Some functional areas are ripe for the import of IT people, but some are not. Sims is hesitant to move IT people formally into functional areas that run on the company’s core ERP. Sims has regular one-on-one meetings with the director of the newly exported team, and he invites the whole group to his IT all-hands meetings. 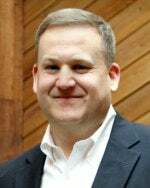 Mark Sims has been the CIO and vice president of business transformation at Scotts Miracle-Gro for nearly the last three years. Sims began his career with Scotts in 2007 and has held various roles in strategy, M&A, enterprise risk management, and process transformation. Prior to joining Scotts Miracle-Gro, he spent 15 years in management consulting working with organizations in various industries including Consumer Products, Retail, and Manufacturing. Sims is a member of the Wall Street Journal CIO Network and participates on multiple customer advisory boards. He has a bachelor's degree in Industrial and Operations Engineering from the University of Michigan, a master's degree in Industrial Engineering from Cleveland State University, and completed the Advanced Management Program at Wharton.